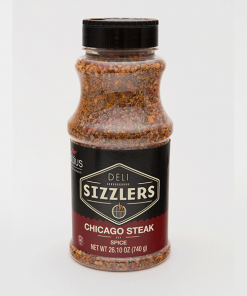 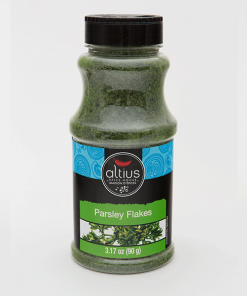 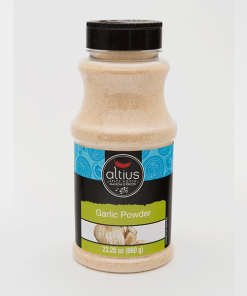 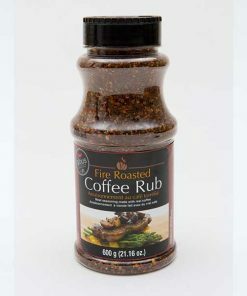 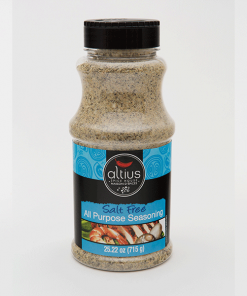 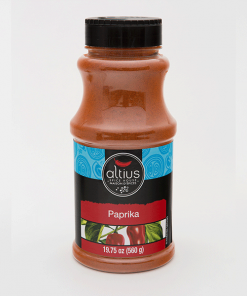 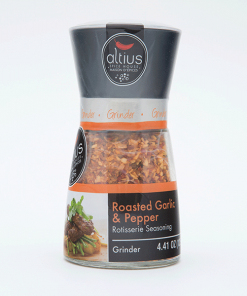 Ground Black Pepper | Altius Spices & Seasonings Inc. 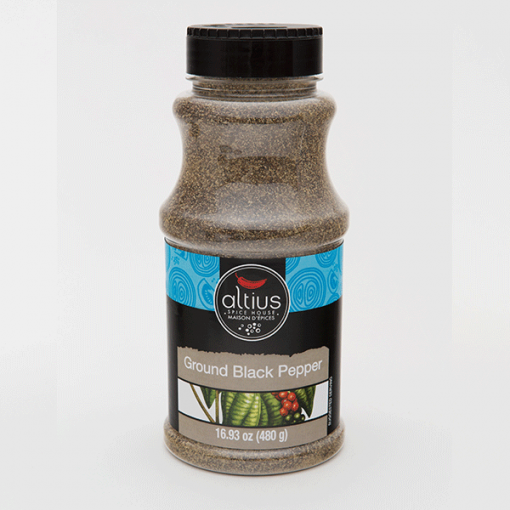 Ground black pepper has been used since antiquity for both its flavour and as a medicine. Black pepper is one of the most commonly used spices in the world.